AMP is continuing its approach by investing in a significant marketing campaign via Many Minds, encouraging more than 100,000 customers currently in the AMP Default Fund within the AMP KiwiSaver Scheme to make an active choice regarding their investment. The Is It Me? campaign has already reached 88% of its goal for AMP customer switches, in the short time it has been in market. Says Jeff Ruscoe, general manager product and marketing, AMP: “By switching our customers into a potentially higher returning fund, we can make their money work harder for them. AMP is one of New Zealand’s largest KiwiSaver providers with over 224,000 customers, and is one of the government’s default providers. If an employee doesn’t choose a scheme for themselves, Inland Revenue appoints one of nine providers, including AMP. The Is It Me? 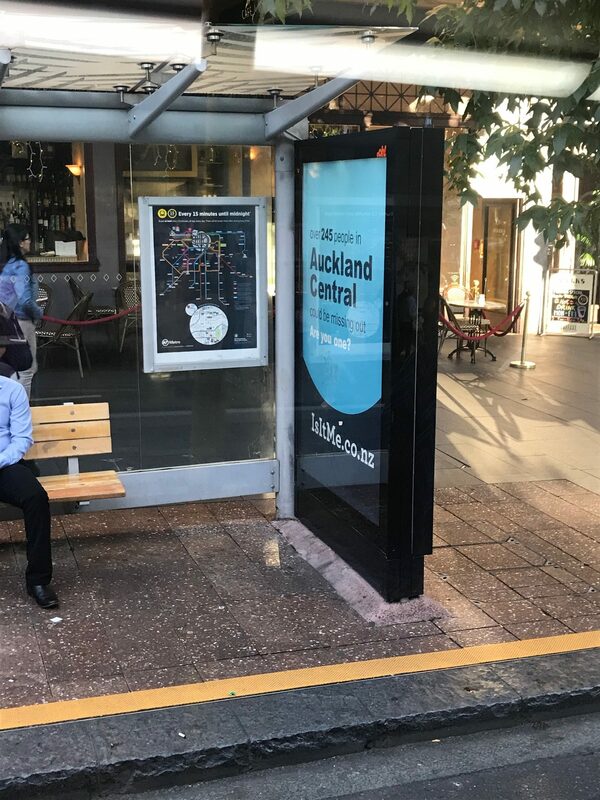 campaign piques interest by addressing people via radio, outdoor and digital ads with questions such as “650 people in Auckland Central could be missing out, are you one of them? 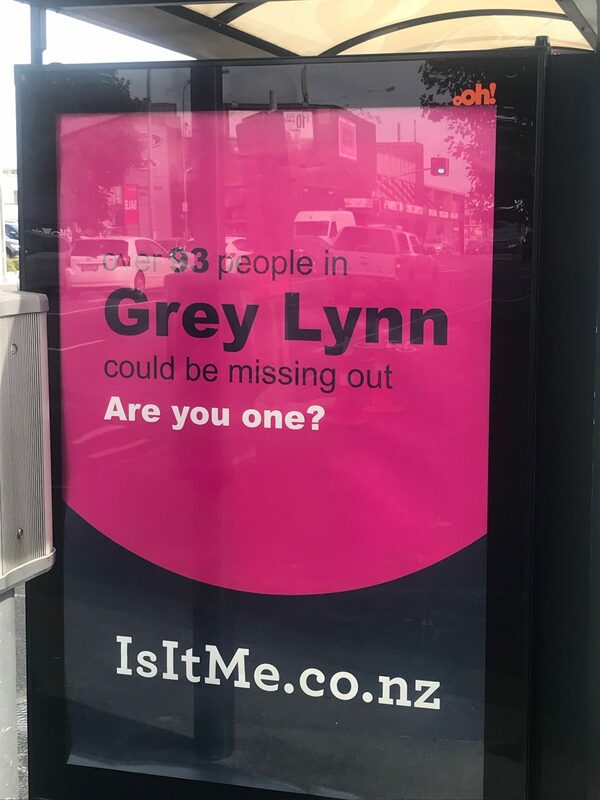 Visit isitme.co.nz to find out”, referring to the missing out on potentially higher returns in a more active fund. Those people that confirm they are AMP customers are then redirected to an online form at amp.co.nz, enabling them to quickly and easily find out if they are in the AMP Default Fund, get a recommendation and easily make the switch out of the AMP Default Fund. 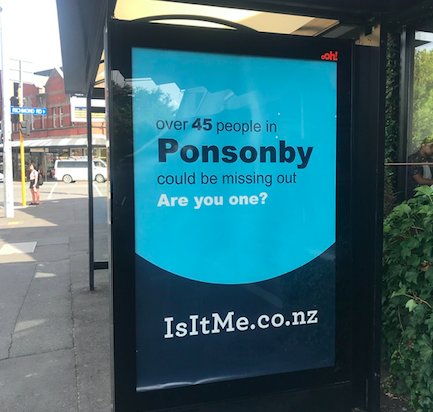 No elements of the campaign are AMP branded, says Ruscoe, as AMP wanted to encourage all Kiwis to think about their investments rather than just its own customers. The campaign was created in collaboration with advertising agency partner Many Minds, who says the campaign has been so successful because “people like to win things”. Says Mike O’Sullivan, executive creative director, Many Minds: “Humans like free stuff, particularly if they didn’t think they entered in the first place. How many people say, ‘I never win anything’ when it comes to a draw or competitions?